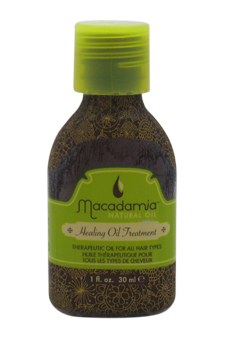 Intense nourishment for tangle & frizz free hair. Hair that is ultra-smooth, manageable & shiny. Natural UV protection extends the life of color treatments. Reduced drying time by an amazing 40-50%.